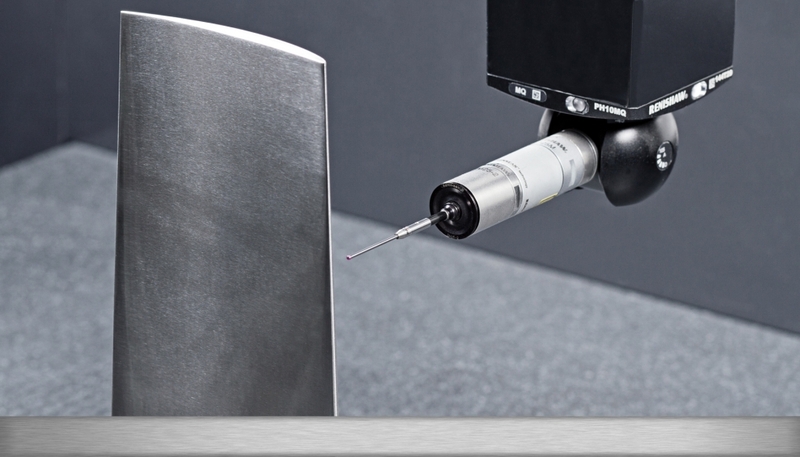 Precision requires quality. 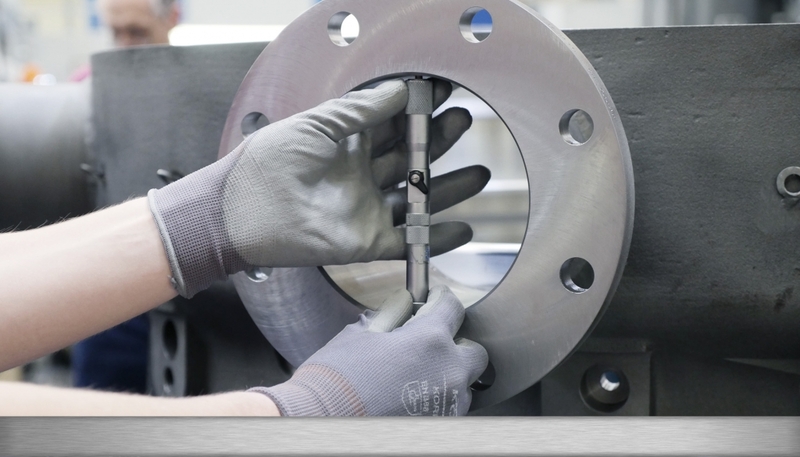 To manufacture complex, precision components, in addition to manufacturing expertise and state-of-the-art machine tools, we also need high-performance and ever-present quality assurance. 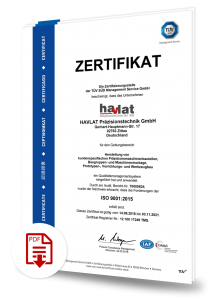 Since 1996 HAVLAT has had a continuously certified quality management system in accordance with DIN EN ISO 9001. 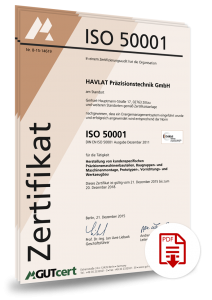 With more than 3,500 calibrated measuring and test equipment items, air-conditioned measuring rooms, as well a qualified staff we assure reliable precision and quality of your products. 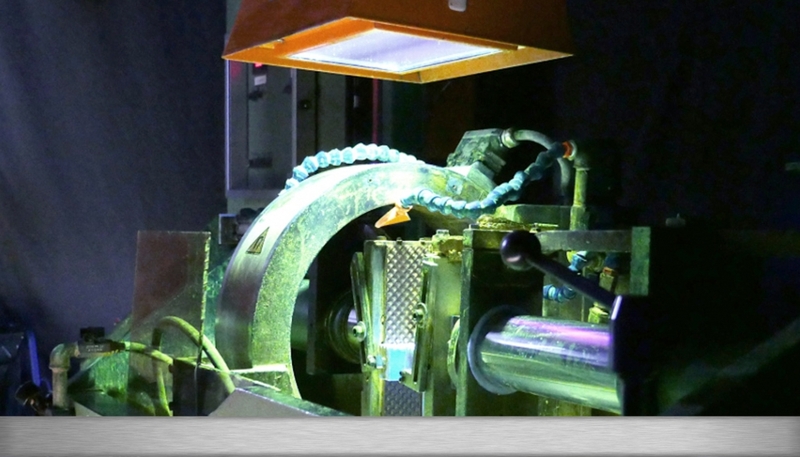 In this regard, the self-testing on the part of our machinists in all manufacturing stages is supported by a team of specialized measurement engineers. 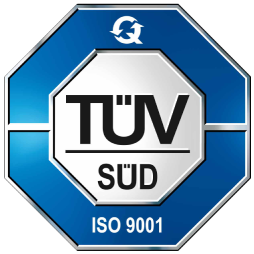 Thus, in reliable processes, we are able to implement the highest requirements imposed on dimensional and surface tolerances in manufacturing and quality controls.